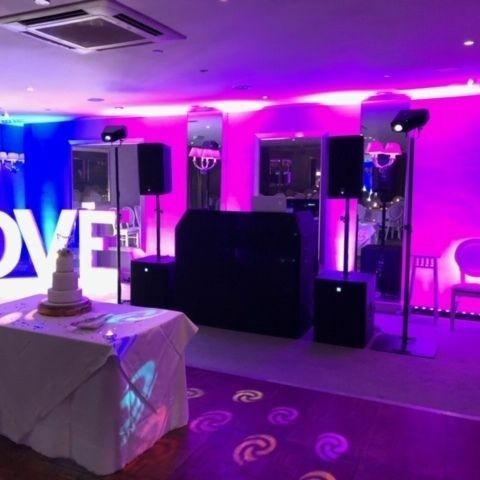 We have all the DJ equipment you could possibly need to help make your event a success. We have DJ mixers, DJ Booths, lights and special effects. We are based in Croydon, Surrey and for a small extra charge we can deliver, setup and collect. We can even DJ for you too if you prefer! 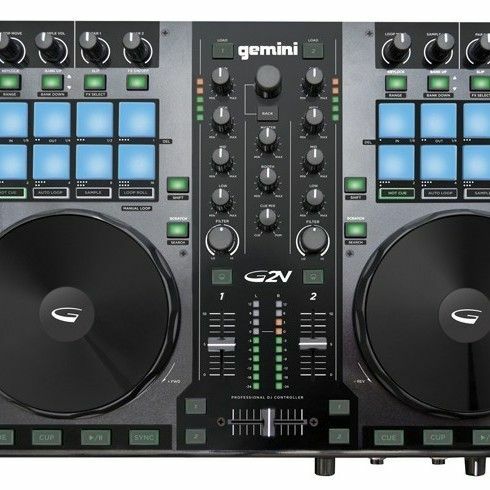 A professional 2 channel DJ mixer compatible with Virtual DJ and Serato DJ software. It has RCA or XLR outputs and has a selection of effects to enhance your DJ set.